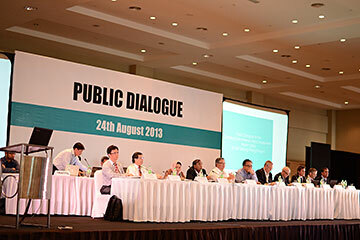 It is a priority of TPD to ensure that the implementation of the STP2 project complies with all conditions set by the relevant authorities within the laws of the country. Steps in this direction commenced with fulfilling its obligations to obtain necessary approvals to start the reclamation works for the 760 acres that would make up STP2. 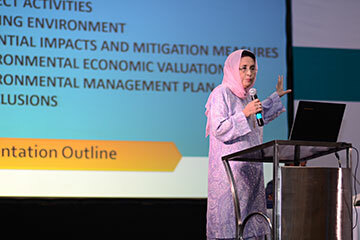 A key component of this compliance process was the requirement to conduct a Detailed Environmental Impact Assessment (DEIA) Study which in part, entailed the holding of a Public Dialogue, amongst other stringent requirements and studies. 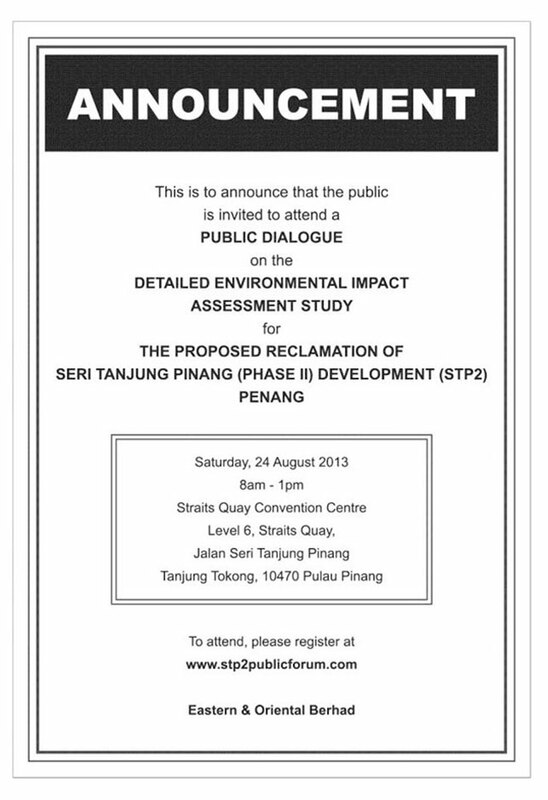 Hence, this saw TPD focused on preparations to submit the DEIA Study for STP2 to the Department of Environment throughout 2013-2014 and as part of this process, a Public Dialogue was held on 24 August 2013 at the Straits Quay Convention Centre in Seri Tanjung Pinang Phase 1. 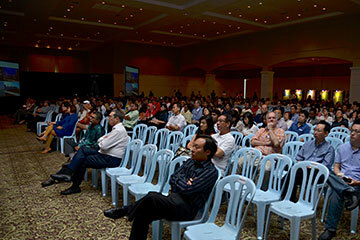 Several measures were undertaken by E&O to create public awareness and garner attendance for the public dialogue. 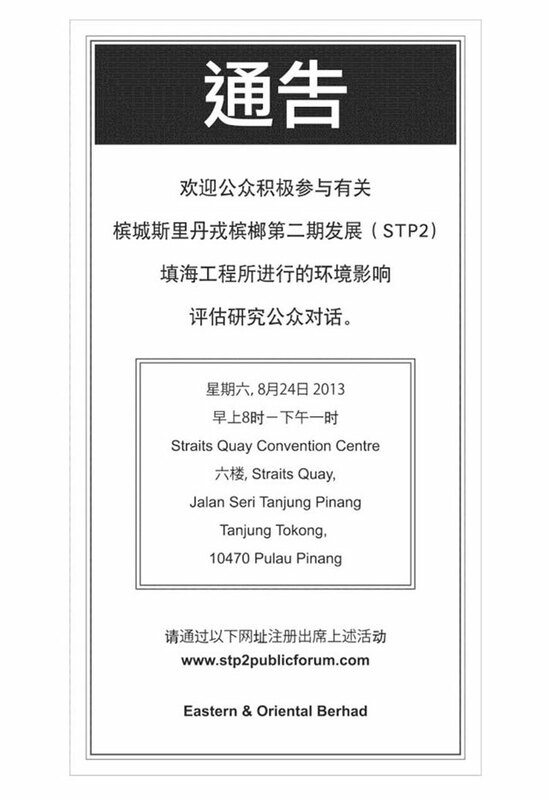 These included placing advertisements in three languages (Bahasa Malaysia, English, Chinese) in seven major dailies; placing posters at community centres in Tanjung Tokong, Gurney Drive and Tanjung Bunga; and setting up a dedicated microsite on STP2 where members of the public could register their attendance. 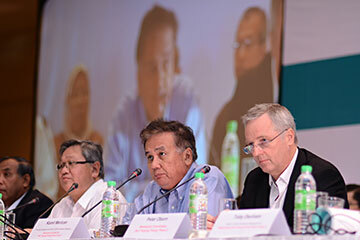 During the public dialogue, attended by close to 500 people, a panel comprising the E&O Group Managing Director and teams of local and international technical consultants introduced the proposed conceptual masterplan of STP2, presented the salient points of the DEIA and fielded questions from the floor. 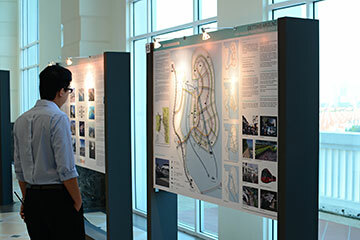 Information boards on the DEIA study and STP2 were also displayed for public viewing. 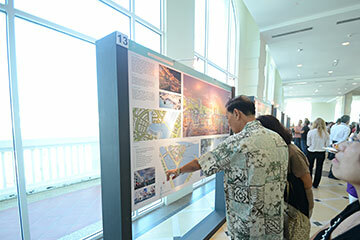 To allow the public a further opportunity to comment on the DEIA study, the document was then placed on public display for 10 weeks at several central locations nationwide including the National Library, the DOE Library at Putrajaya, Penang State Public Library, Penang Municipal Council, Tanjong Tokong Police Station and all DOE state offices. 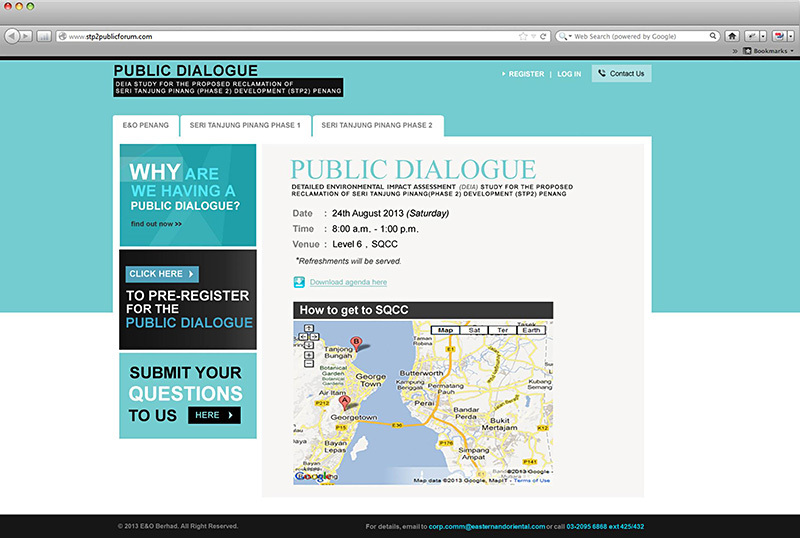 All these steps were taken to allow the general public to have the opportunity to be aware, understand, comment and participate in this project. The DEIA for STP2 was finally approved by the Federal Department of Environment in April 2014. 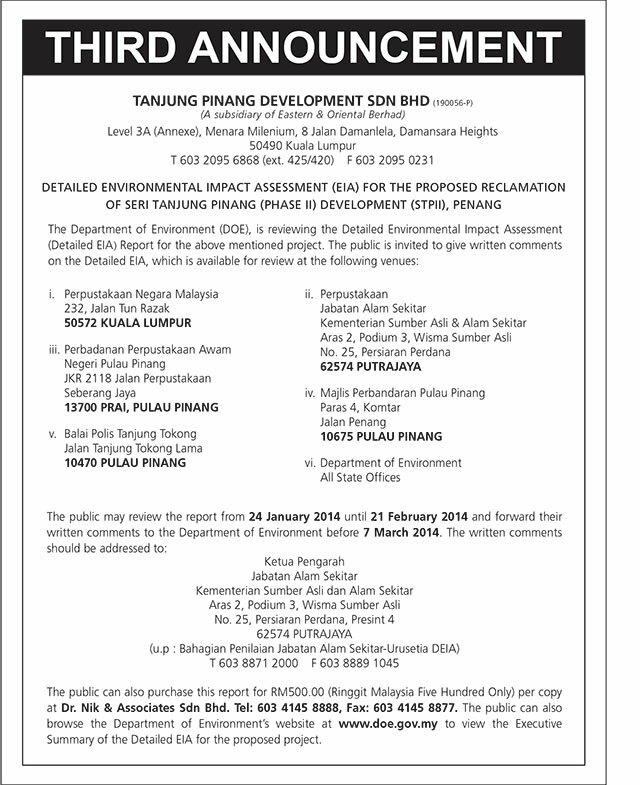 Since the approval of the DEIA Study by the Federal Department of Environment, TPD proceeded to obtain endorsement for the STP2 masterplan (June 2014) as well as the Planning Permission for the project (December 2014). In consistently maintaining a compliance record, TPD received the approval from the Penang State authorities for Commencement of Works in June 2015, signalling the green light to start reclamation works for STP2. 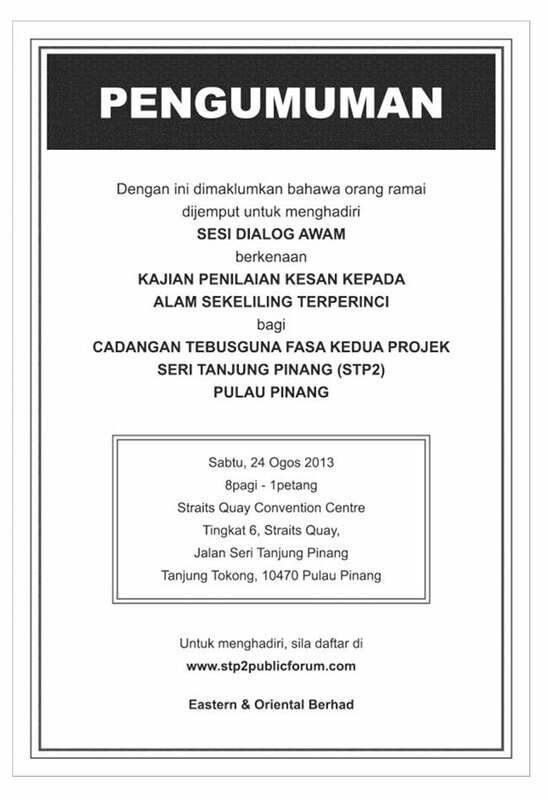 The STP2 project approval conditions requires TPD to contribute a financial sum for ex-gratia payments to be made to the fishermen and their assisting crew from the affected areas of the STP2 reclamation project i.e. 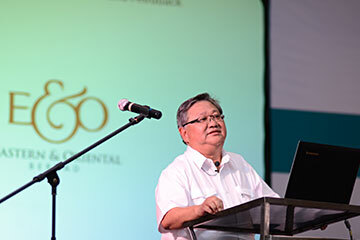 Tanjung Bungah, Tanjung Tokong, Bagan Jermal and Gurney Drive. 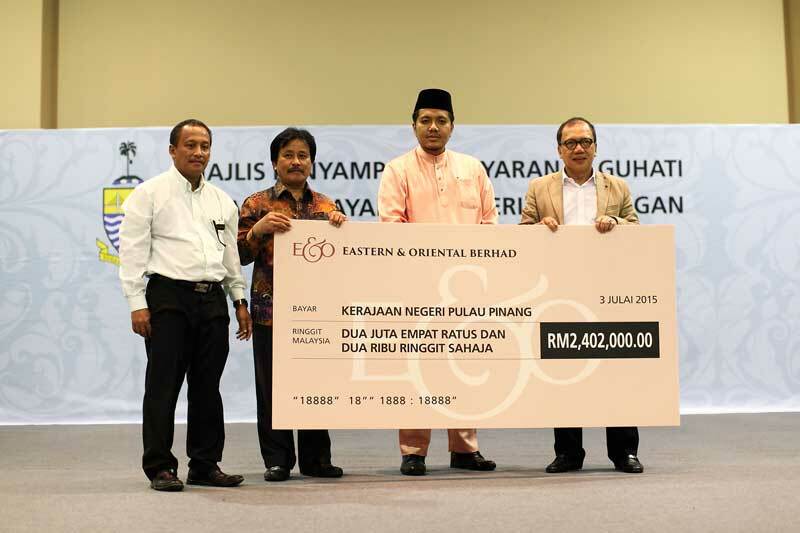 In this regard, in July 2015, TPD presented the Penang State Government with a cheque for ex-gratia payment to be disbursed to 213 eligible recipients. 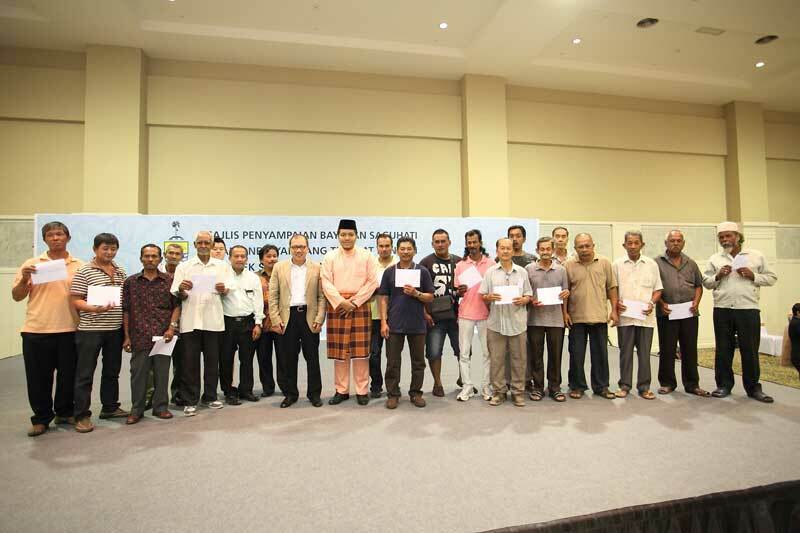 The ex-gratia sum and list of eligible recipients were determined by the Fisheries Development Authority of Malaysia (Lembaga Kemajuan Ikan Malaysia – LKIM). 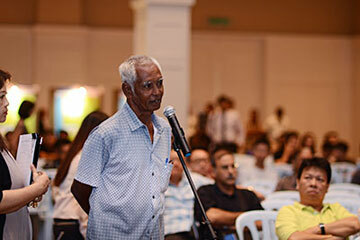 Following the first disbursement, several other fishermen and their assisting crew had submitted appeals supported by reasonable justification. 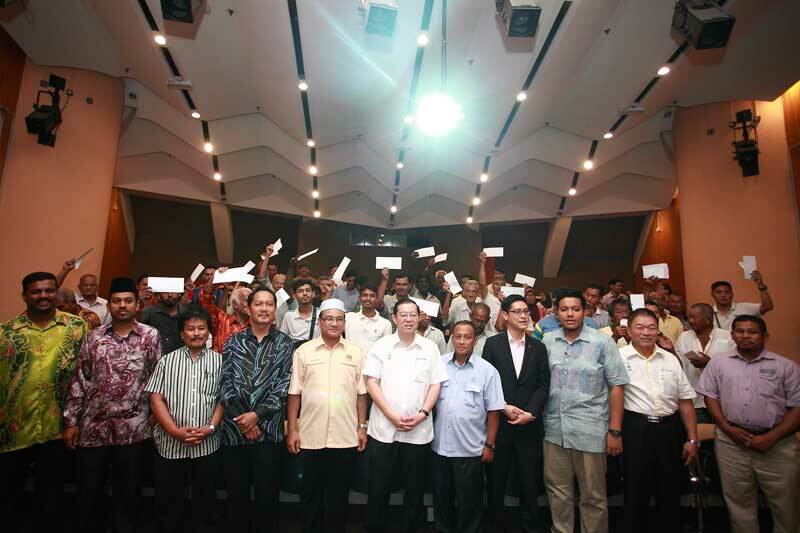 Upon further consideration and review by LKIM and the State Economic Planning Unit (Unit Perancang Ekonomi Negeri – UPEN), it was determined that these fishermen should be included in the list of eligible ex-gratia recipients. 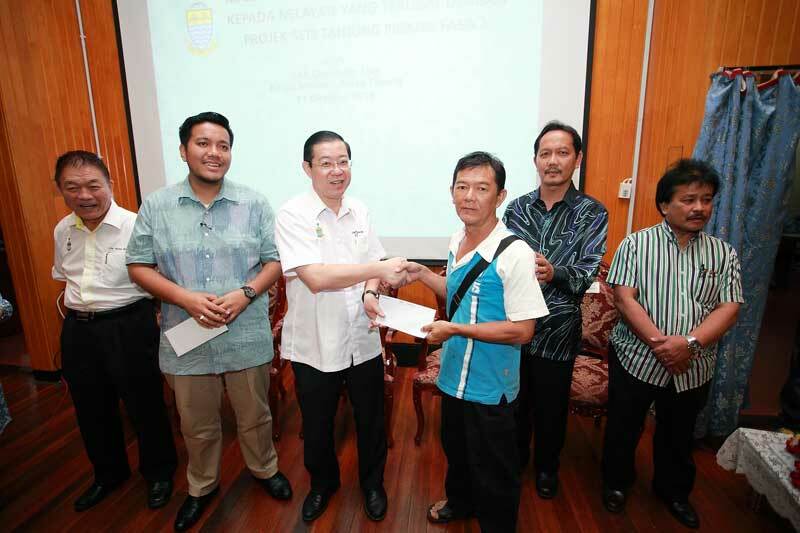 Hence, a second round of disbursement done in October 2015 saw a total of 55 fishermen and assisting crew receive the ex-gratia payment contributed by TPD.